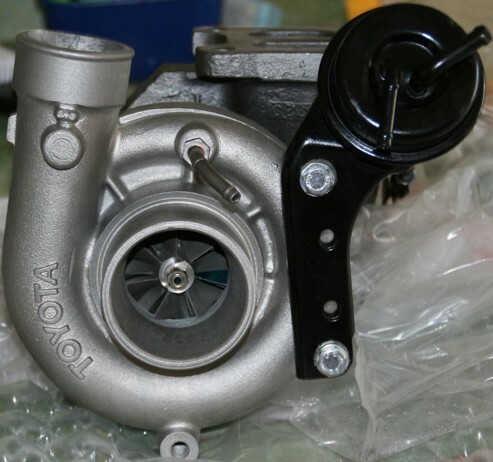 Im thinkin about upgrading ct26 turbo since im quite dissapointed with it. So, of what i’ve read on the internet and forums, i see that the ct20b is a “cheap” good upgrade. Will the spool quicker? and do the CT26 wastegate fit with the ct20b turbo? The wastegates are the same and it is indeed a bolt in upgrade depending on what dump pipe you are running, I would not expect too much from the CT20b as its only a minor upgrade from the CT26, if you want a good responsive turbo that flow an extra 50 or so HP you might be better upgrading to a gt28.